The Monon Trail is one of Indianapolis’ crown jewels and can appeal to just about any crowd. Meaning, it’s not just for cycling fanatics and marathon trainers. However, you can use the trail any way you please. People walk, jog, sprint, rollerblade, hoverboard, tandem bike…you name it. Whether you’re seeking a nature walk or only use the trail as a shortcut before you escape to the indoors, the Monon Trail is used by just about everyone around here. The unspoken rules of the trail are simple and are applicable from Westfield to downtown Indy. 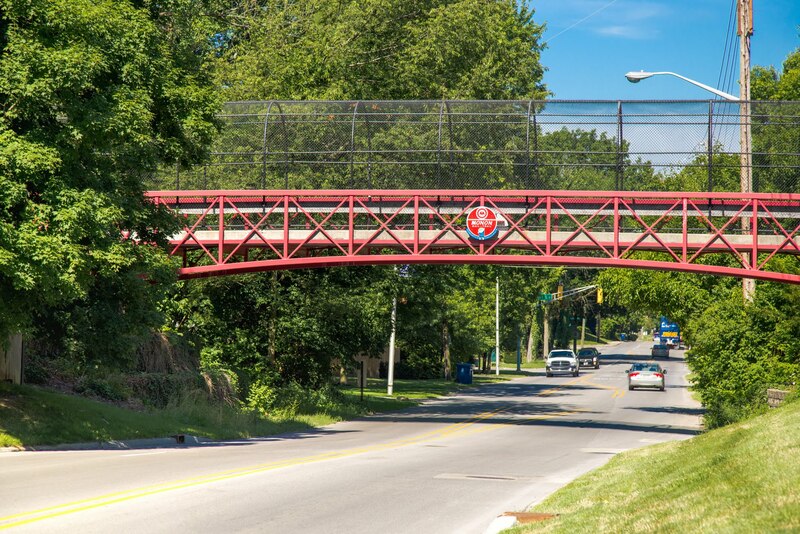 Below you can find some common Do’s and Don’ts of the Monon Trail in Indianapolis. Take time to look at the local street art. In recent years, areas along the Monon in Indy have been painted with beautiful murals such as “The Love Train”, near Broad Ripple. Stay on the right and pass on the left. Be sure to let unsuspecting people know you’re there…especially if it’s a tight squeeze. A simple 'On your left' can go along way! Visit one of the many restaurants, ice cream shops, and bars along the trail. Take a leisurely walk when the weather is clear and enjoy the local stops. Leave the trail the way you found it…or even better! That means cleaning up after pets and any trash you may have acquired along the way. Speed and weave through populated areas. If you’re going so fast that you put the lives of people around you in danger, check yourself. Bother/catcall/flirt with an uninterested passerby. It isn’t expected to wave, nod, or even acknowledge others on the trail, so it’s unlikely a serious runner will want that unnecessary attention. Take over the trail with your 20 closest friends. When walking with others along the trail, try to always stay to the right of the red center line. This way people can go around your group and you don’t have to worry about getting plowed by a cyclist. A final piece of wisdom? Be grateful and take advantage of the trail whenever you can! Not all cities have something like our Monon Trail and if it’s nice outside now…it may not be a month from now!